Wingsung 601 on sale yesterday. However, it sold so fast that it was out of stock in a short time. The situation today is the same as yesterday. It was a remake version of 102 Wingsung. 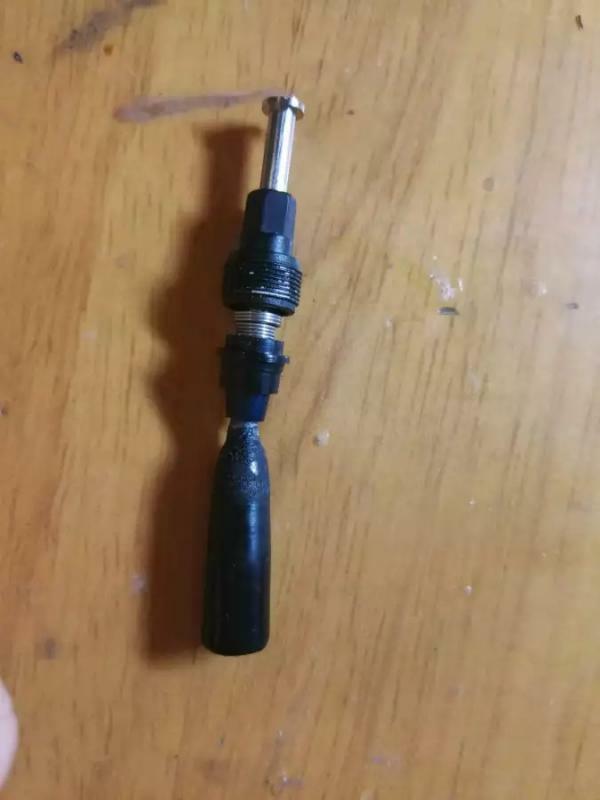 The nib is different from the parker's. 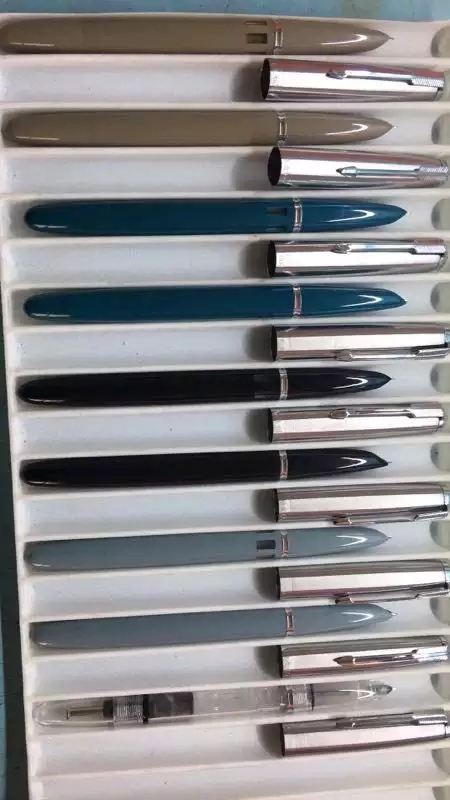 The vacumatic filling system was improved by the old Wingsung. I am allowed to post the photos of test edition of Wingsung 601. My 601 will arrive in Japan in January. Yeah , right, I happen to miss both batch ... but anyway its OK, I can wait for the major stock coming in .. 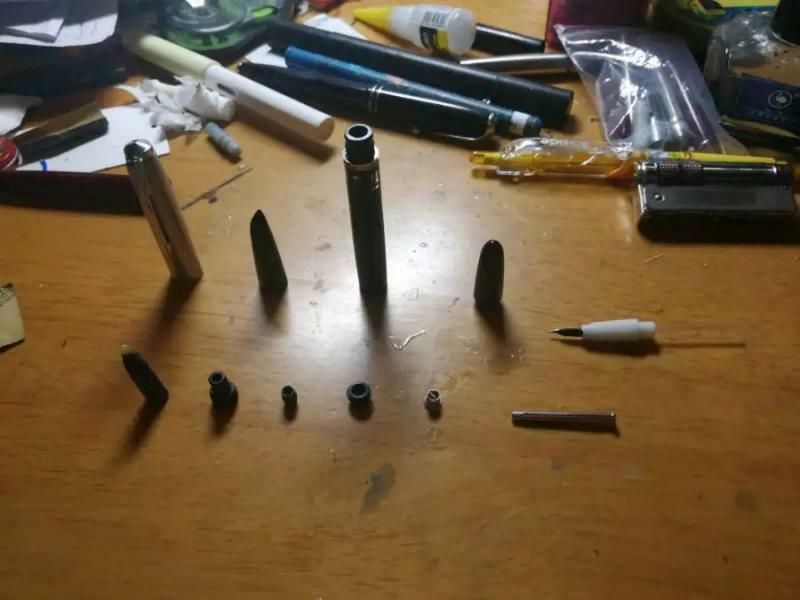 This one seems more like the original Vacumatic than PenBBS's version which look like using a solid plunger piston part to do the job instead of diaphragm, now with this parts in manufacturing I wonder what would come about ... a Vacumatic size 26 surely sounds great. Edited by Mech-for-i, 26 December 2017 - 16:34. Wing Sung are certainly on a roll, or a mission, at the minute. It looks like a fair bit of work has gone into that filling system. Not really my cuppa, but I think I might be tempted enough to have a go at one of those, especially the blue one. I think Victo is doing more interesting work compared to WSE; I do not have the original so I cannot tell how it compares in terms of mechanical construction, but as Victo has the rights to the original firm's designs - and perhaps original engineering drawings - they are already halfway towards getting any previous designs re-issued. The point is we are yet to know if some updating has been done. By the way, the company that owns Hero now is the amalgamation of two firms, each with its own lineage tracing back to the 1930s: one half was Minsen's Inks, the other half was a rubber ink sac maker; as long as the toolings are kept and a decent volume is to be produced, recreating the Wing Sung version of the Vacumatic filling mechanism should not have been a huge hurdle. The replies on wingsung's QQ group(QQ(OICQ)=China's ICQ) about the first edition are rough. And the Penbbs's vacumatic filler pen is said that it use a design which was set aside by 金星 (GSPC?KSPC? Rockman's Vacumatic filler fountain pen belongs to KSPC) in the QQ group. The quality has not been stable. The Wingsung 618 and Wingsung 698 was stop to manufacture Wingsung 601. I wonder if the information in the said QQ group is from the Victo mothership; stopping the manufacture of the popular 698 seems like a very risky move as nowadays, hooded nib pens are a bit less appealing to the international market, and a fully user-serviceable pen has a lot more appeal. I am skeptical about the stopping of manufacturing part too. Even though this is not heavy industry, still modern day machinery do not allow simply switching from one model to another in quick notice. I can understand if they mean diverting personnel to the final assembly line to speed up the 601 stocking and temporary withholding the 618 and 698, that would likely be making more sense. Edited by Mech-for-i, 28 December 2017 - 07:54. A link if possible , to buy the pen . Edited by Stefan-Ionut-Marius, 27 December 2017 - 19:28. I love Fountain Pens, with hooded nib in the classic style, Parker 51/61 type . oh, I should use the word "pause" rather than "stop". 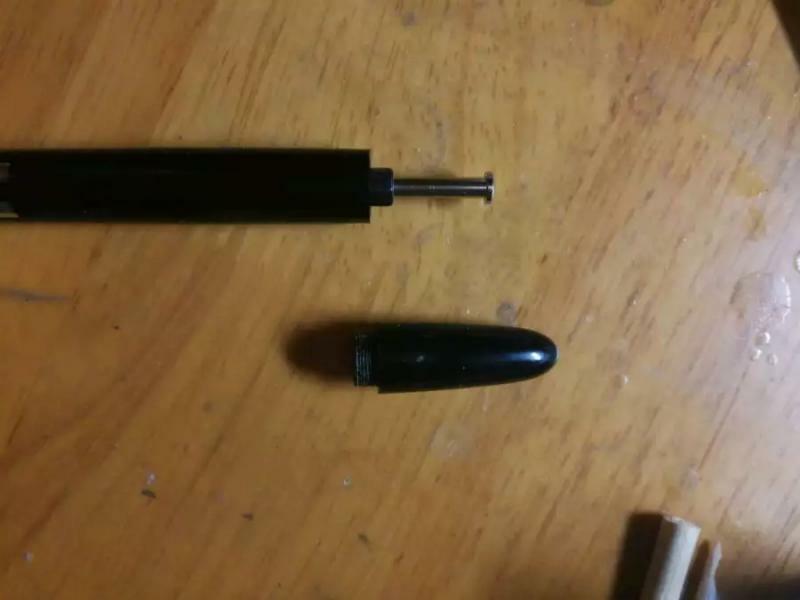 Tefolium, it’s terrific to hear about what people in China are saying about this pen on QQ. These perspectives on all pen issues are welcome. Thank you! NEWS:601 has been put off due to problems. 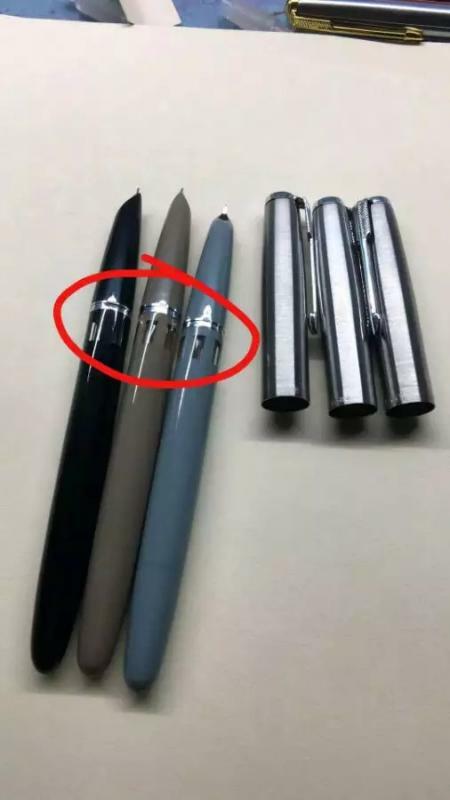 And one of Taobao's official transport provider said that Fountain Pen belong to METAL, my 601 and Lucky 2002's nib are banned to transport abroad. How ridiculous. Anyway, I am not too surprised that the 601 seeing issues like that. Vacumatic had never been a particularly user friendly nor tolerant filling system, probably only the even more complicated Snorkel, and Vac-filling even less so. The very tight tolerance would made this a final assembly nightmare for any volume production style manufacturing. A slight difference in assembly could put the whole thing off. Not like piston filler which can somehow take it without much fanfare. My 601 have arrived in the warehouse owned by another transport provider. Wing Sung 601 now on sale again, which have been improved. Edited by Tefolium, 04 January 2018 - 03:54. Coincidentally I just ordered one. We'll see how it works. I ordered three. Two of the second batch(the worst batch) and one of the improved. The photos here belongs to the first batch for test. I have no idea how to know which batch I ordered from! Just saw it on Ebay. Saw them on ebay.com but not on ebay.it, which....excuse me... rude.